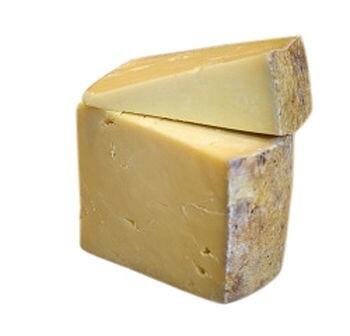 Ham and cheese, cheese and bacon, tomato and cheese, pure cheddar cheese, whatever your heart desires, these guys have got it down to a cheese…you’d cheddar believe! Meltworks Grilled Cheese answers the prayers of those from the East Midlands craving a street food punch. We got in touch with Jaime the brains behind the business that got her inspiration for Meltworks on a trip to Australia. Jaime discovered sourdough bread whilst she was down under, where it is widely used to make tasty Jaffals (aussie toasties). 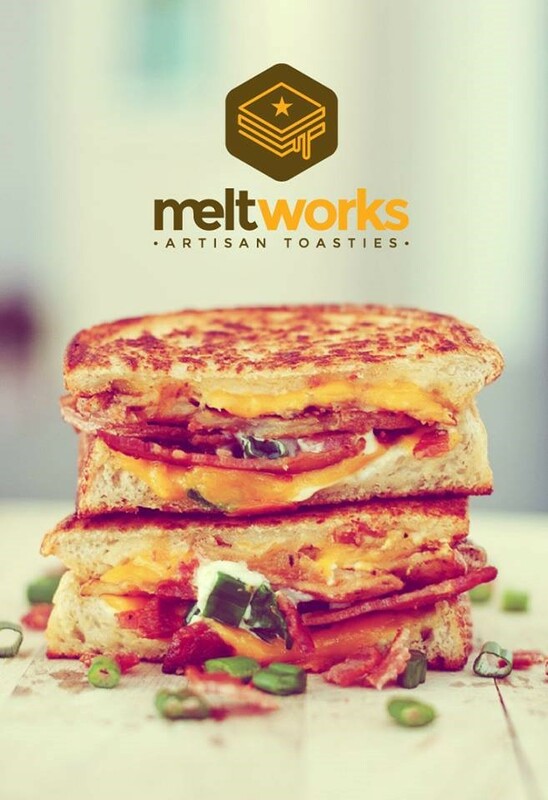 “The crunch and delicious taste of fresh baked sourdough stayed with me until I returned home,” so then she came up with the genius idea of launching Meltworks and the ULTIMATE grilled cheese sandwich on home soil! 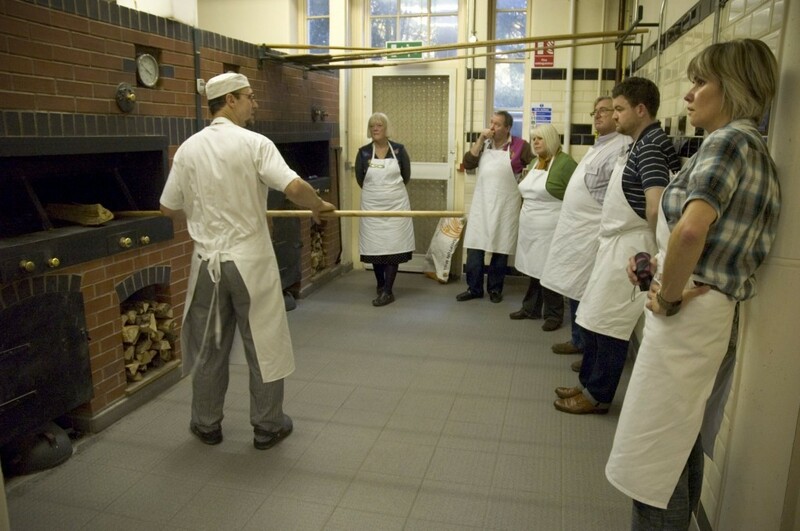 Being a lover of cheese and still relishing in the memories of sourdough Jaime combined the two and EUREKA! The perfect match. Jaime describes her product as “The best comfort food on the go,” and don’t we believe it! Having lived in Nottingham for four years and with a past in catering at some of the Cities best veggie restaurants ‘Aubergine cuisine’ and ‘Jam Cafe’, she knows her stuff. Jaime picked up on how vibrant Nottingham was, with various multi cultural restaurants and a cutting edge music scene, she is excited to be bringing Meltworks to the streets. Keeping it local by sourcing the sourdough bread from Welbeck bakehouse and using Lincolnshire cheese. She is also a big supporter of the community and its produce (we love her!) It’s time for the East Midlands to join the trend and get on the street food map! Come and say G-day! To the lovely Jaime and her Cheese-tastic stall at the next Taste of the Great Notts Show on 26th– 28th of September. We are sure this going to be a great hit so get in line to avoid missing out! If you have any comments for Meltworks Grilled Cheese or Jaime please leave them below or contact via their facebook page. Previous Fragrance express – Christmas presents solved.